We offer high performance and reliability, advanced technology with world class support. 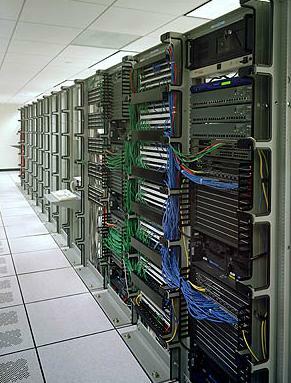 We are your single source for data center wiring and hosting. From a single installation to several sites we offer enterprise professional services.